Thinking about adopting a dog? 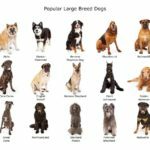 Feeling overwhelmed by all the choices with so many dog breeds? There are more than 150 dog breeds, and each has unique characteristics. While some are better suited to live on a farm, others make great apartment dogs. Some are docile and friendly while others bark or howl a lot. Some may be aggressive and ferocious at times. Most can adjust to a wide range of climate types, while others can survive only in a specific environment. 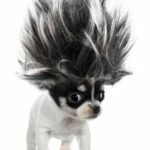 If you’re considering getting a dog, check out the breed’s characteristics and match them to your personality and lifestyle. 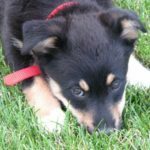 Decide whether you want a purebred or if you want a mutt, which will exhibit many of the breed’s best traits while having fewer health issues. Decide whether you want a big dog or a small one. 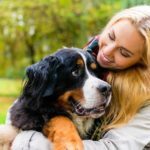 Do you want an independent dog? Or one that sticks to your side? What’s your energy level? Do you want a dog who needs a lot of exercise or one that is happy snuggling with you on the couch? Best in show: Is a wire fox terrier the right dog for you? 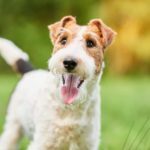 The wire fox terrier is a smart, high-energy, friendly dog. The American Kennel Club says they are good with children and other dogs. 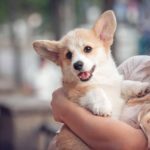 Fit for a queen: Is a corgi the right dog for you? Corgi: Sturdy, smart, loyal dogs that make great companions for the entire family. Corgis are highly suitable for families with children. Choosing a dog is a huge responsibility. You’ll need to decide on a size, a breed, and an attitude that matches with your own. 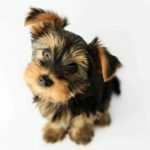 Dogs for apartment living: If you live in a small space, chose dogs who don’t bark, have low energy needs and need to spend minimal time outdoors. 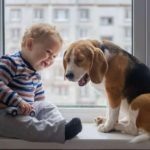 Big dogs bark less, are child-friendly and easier to train than most small dogs. 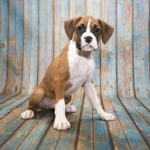 Perfect dog breeds for first-time owners include Boxers, Boston Terriers, Labrador Retrievers, Golden Retrievers and the Cavalier King Charles Spaniel. 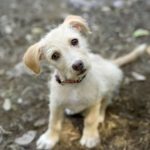 Adopt a dog: 10 reasons why you should adopt your next pet include saving lives at the animal shelter and improving your own fitness. 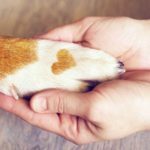 Service animals vs. emotional support pets: What’s the difference? Emotional support pets provide daily structure for their human companions. They also improve emotional stability and help reduce stress. German shepherds are fun, loyal dogs that are great pets for families with children. Because they were bred to work and perform high-performance tasks, they need constant exercise to be happy and healthy.